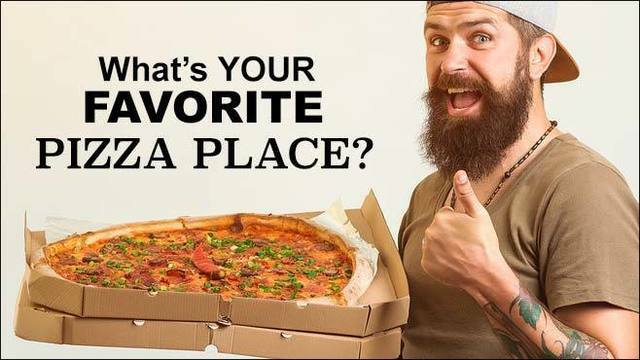 VOTE: What are your favorite pizza places in the Valley? Who has the best pizza in the Valley? We asked - you answered!